As people, we are bent toward evil– We are magnetized towards it, and it’s been like that in the beginning. Genesis 6:5 Before the total world flood, the direction and trend of men’s lives were only towards evil, and there was a significant extent of human wickedness. In Genesis 8:21b God says, “Man is bent towards evil from his earliest youth.” Despite this, God promised to never destroy the earth again after the flood. In Ecclesiastes 9:3 Solomon says, “The hearts of men are full of evil and there is madness in their hearts while they live.” Jeremiah confirmed this in Jeremiah 17:9- “The heart of man is deceitful above all things and beyond cure, who can understand it?” In Colossians 1:21, the apostle Paul nails it when he says, “Once you were alienated from God and were enemies in your minds because of your evil behavior. But now he has reconciled you by Christ’s physical body through death to present you holy in his sight…..” In James 1:21, Jesus’s half-brother James tells us, “Therefore, get rid of all moral filth and the evil that is so prevalent.” And that was 2000 years ago! What about now in 2017? The problem is this: people actually feel that they are overflowing with “good”. That they don’t deserve to go to hell. That they don’t have a bend towards evil. That they don’t need God and a way for salvation. Evil is no intrusion to God. Evil is no hindrance to God. Evil is no interruption to God. In his all-inclusive will, God has allowed it to exist and he triumphs over it in the end and all the way along the line. 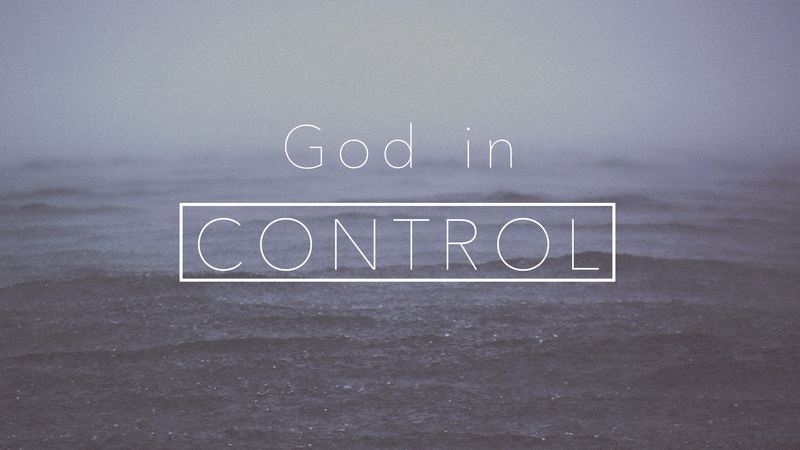 God controls everything, including all evil, all sin, and all trouble for his own purposes. God has willed it to exist so that he can achieve glory through triumphing over evil. 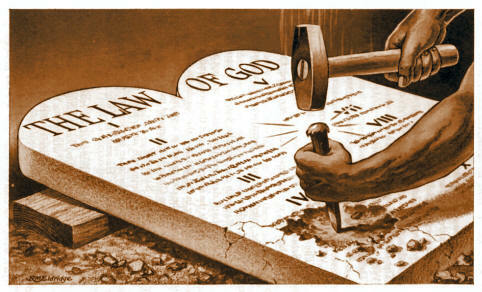 This entry was posted in Evil- bend towards it, Evil- God allows it and tagged Evil- bend towards it, Evil- God allows it. Bookmark the permalink. As Martin Luther pointedly wrote as he was literally uncovering the Bibles’ until then hidden revelation of salvation by faith alone, through God’s grace while perched on the toilet during his “Cloaca” Experience : “If the Lord in this life has provided the sh*thouse with such noble gifts, what will happen in that eternal life where everything will be perfect and delightful?” In short, this life is an awful, but necessary, gritty/grimy prelude to eternal glory. In our growing secular world, one can usually tell the atheists in the crowd when the response to sheer, human evil is to regulate inanimate objects as well as desperate but unwitting citizens rather than admitting to the fact of original sin and its attendant consequences to the lives we lead in this oft-rotten realm. Only the true believer trusts God’s sovereignty to the point of not wishing to entrap and control other’s lives in the vain attempt to create an earthly utopia. In a word, like the Reformation itself, “faith by grace” is FREEDOM, something people of the one, true faith know, believe, trust and love.